Hello, I am Donna Carley and this is Blend. Blend brings together professional floristry with a creative flair and bespoke styling services which result in picture- perfect florals and events. Here you can discover more about ordering dreamy British-grown subscription florals for your home, stunning seasonal gift bouquets and prepared statement vase arrangements. Plus, learn how to work with me to achieve visually beautiful wedding and events. Whether you’re looking for monthly blooms delivered to your door, inspirational ideas to showcase your home through the seasons, style consultations or you require full styling and design to create your dream day, I will ensure that I am holding your hand each step of the way. 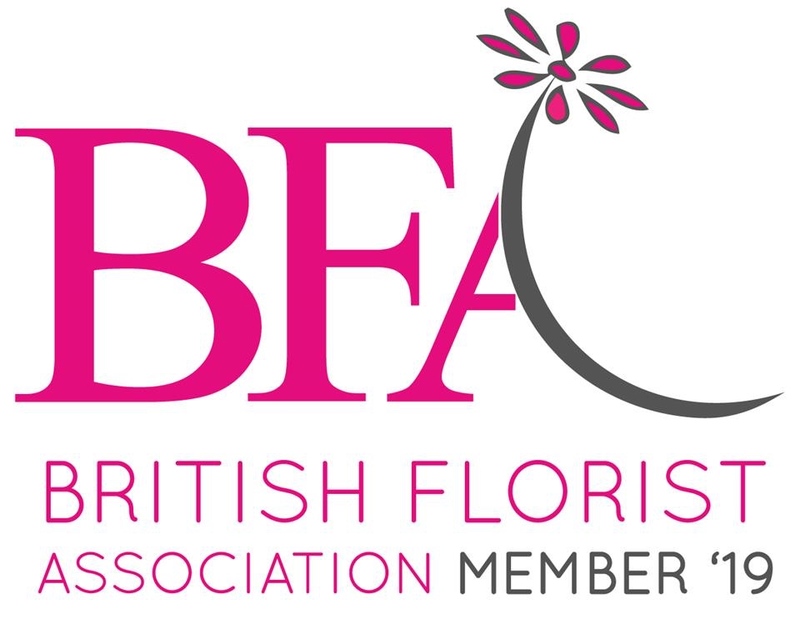 I have many years of experience in both floristry and event planning and will always guarantee my expertise, hard work and a calming presence throughout. I go over and above for my clients, telling them not only everything they need to know but rolling my sleeves up, sourcing suppliers, and working tirelessly behind the scenes to craft a celebration that illuminates the very essence of you and your story.